On May 9, Best Buy is planning to sell unlocked versions of the Samsung Galaxy S8 and Galaxy S8+. 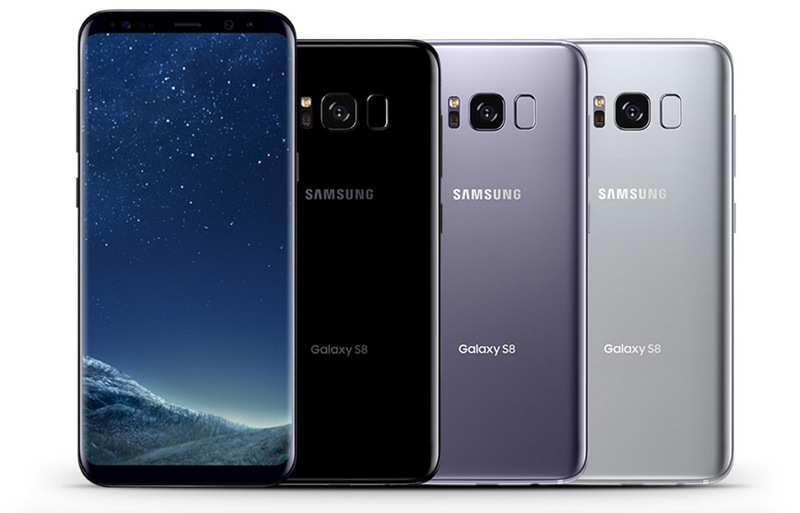 Like last year’s US unlocked Galaxy S7 and S7 Edge models, these phones will be sold without any sort of contract and will also work on all of the major US carriers. They are arriving with a solid $25 discount too. Best Buy will sell the unlocked Galaxy S8 in Midnight Black for $724.99 and the Galaxy S8+ in Midnight Black for $824.99. See, a $25 discount over most carriers. There are a number of us around here that would rather buy an unlocked version of a phone if given the choice. They typically lack unnecessary bloatware and carrier branding, leaving them feeling like a phone we actually own, rather than one we are renting from Verizon or AT&T or Sprint. Now, we can’t post up unlocked news without pointing out the fact that Samsung has been slow (to put it nicely) to update the unlocked Galaxy S7 and S7 Edge from last year. That could change this year with the S8, but we don’t have official word on that happening. Keep that in mind as you consider waiting for these unlocked phones to arrive. Either way, the unlocked models can be accessed at the links below.